Cheap flights to Portugal in October: Porto for €46! Ryanair now offers cheap flights to many destinations after the end of main summer season. One of the places you can visit is Portugal: flights Nuremberg (Germany) – Porto are available for just €46 per return flight! 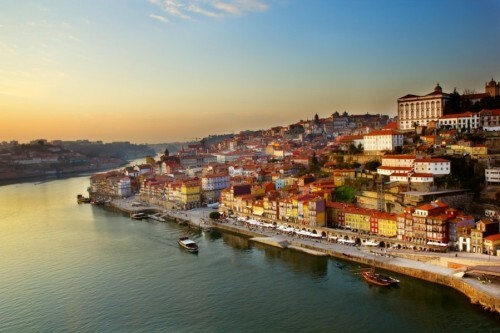 Price is valid if you travel with cabin luggage up to 10 kg which should be more than enough for a short stay in Porto. Departure: 12.10., 15.10., 19.10., 22.10., 29.10., 9.11., 12.11., 16.11., 19.11., 23.11. « Cheap last minute flight to Calabria: Lamezia Terme for only €46!